Referencing shows you how to understand the academic conventions for referring to other people’s work in your own writing. It shows you how to quote and explains both the UK standard and the Harvard style of referencing systems. 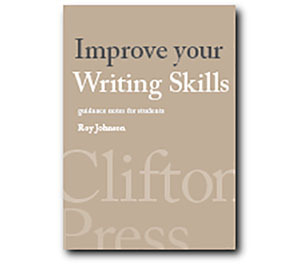 This course offers clear guidance on one of the trickiest aspects of academic writing. "This made a complex issue easy to understand. Fantastic value!"